Our team continues to love every minute of summer and the beautiful weddings we are privileged to be a part of! 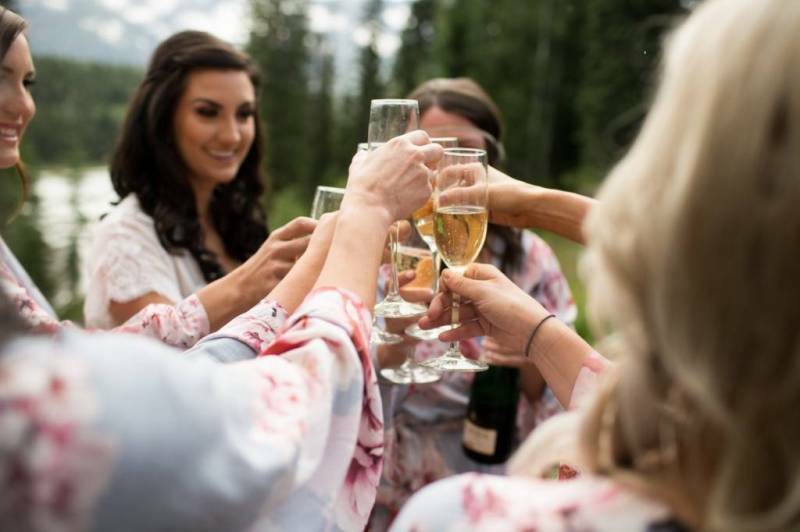 Our talented Calgary makeup artist, Jenah, was out in Golden, BC not long ago to work with this beautiful bride at Hillside Lodge and Chalets. Brittany wanted a look that was soft and romantic like her incredible wedding gown and breathtaking pink bouquet. Jenah worked with her closely to create exactly what she was looking for and the results were perfect! 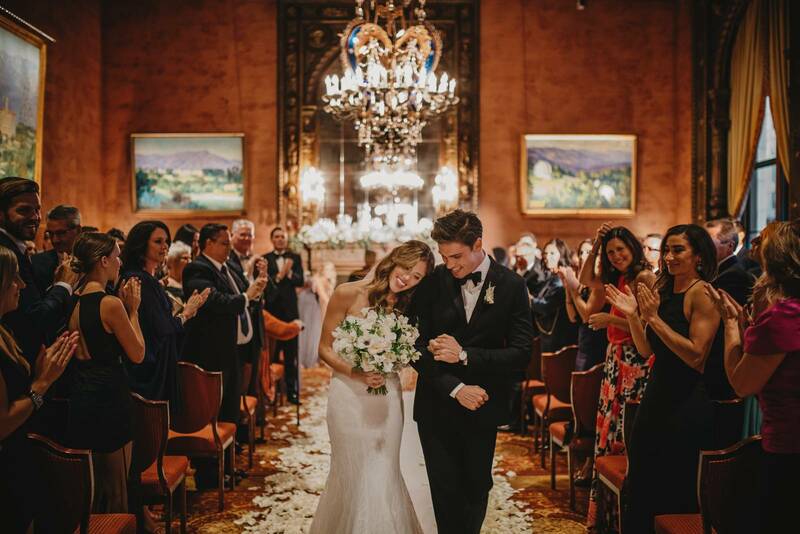 Today you get to take a peek at a few of the beautiful photos from her wedding. Jenah is an Alberta girl, with a lot of style and experience. She is currently an instructor in Calgary Alberta for both basic + advanced makeup classes at one of the most noted beauty schools the city has to offer, the Eveline Charles Academy. She is also certified in Aesthetics, wit a keen eye for the best brows!  She brings makeup artistry, hair design and aesthetics to The Pretty Haus team, accompanied by a lovely demeanour and loves weddings! When we met Jenah, she couldn't tell us enough about how much she loved her work and clients in beauty. We are so lucky to have this local Alberta talent serving Canmore, Banff, Lake Louise, Calgary and beyond. Be sure to keep watch for our beauty education classes, coming to your local area! 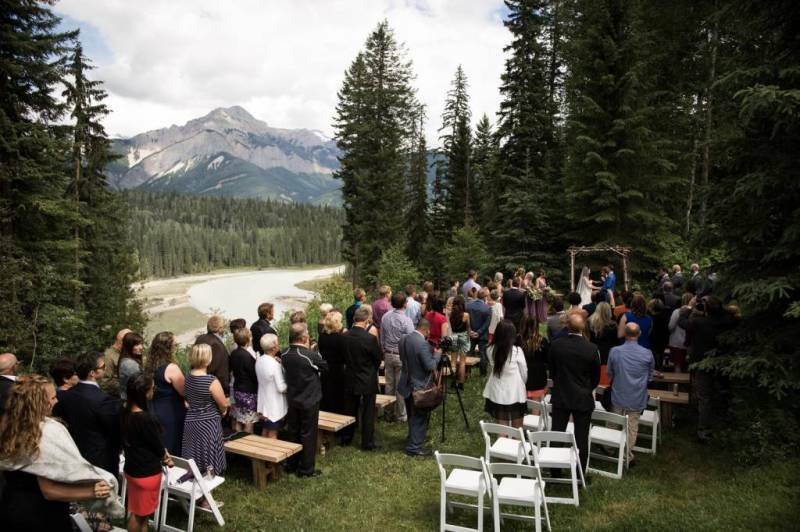 Our team at The Pretty Haus combines the best makeup artists and hairstylists throughout Alberta and we regularly travel to weddings in Calgary, Canmore, Banff, Lake Louise, Emerald Lake and Golden. Our team also travels around the world for weddings and photo shoots with leading bridal and fashion publications. If you're looking for makeup artist in Calgary or anywhere in Alberta get in touch with us today!